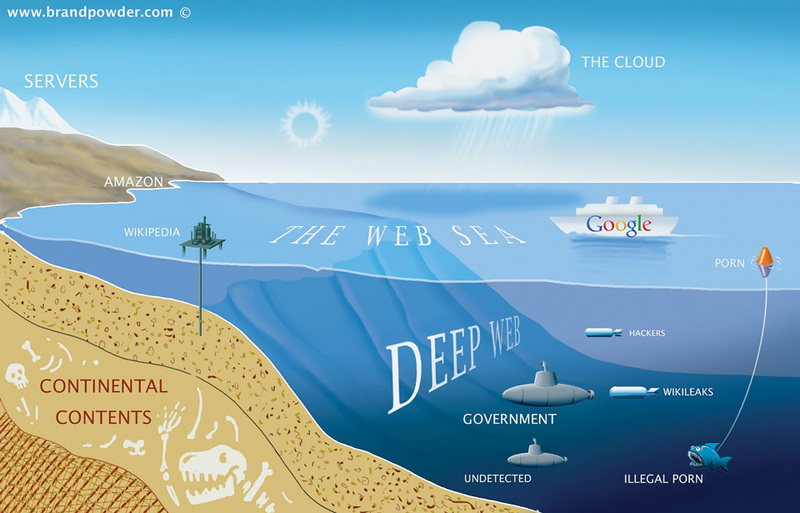 “The deep web, the one hosted on that so-called ‘anonymous’ network is the largest honeypot ever created by international agencies spearheaded by the US in collaboration with the UK,” he said in an interview with DataBreaches.net. “Despite all the hype about hackers in recent years, hackers are incredibly rare, they’re kind of like unicorns. And even when they do band together they do it in smaller numbers of three or four. Not dozens,” he said. “The [worst] thing anyone can do is brag about what they know. You never do that – under no circumstances,” he said. For Gheorghe, who said he now wants to pursue a career in cybersecurity, there are two sides to the Anonymous hacking collective in its current form. “One of them is comprised of millions of individuals that band together under the same umbrella voicing their own opinions on different matters while the second one is made up almost entirely of Feds, paid trolls, researchers, informants and entrapped hackers,” he said. Source: Hackers, hitmen and heroin: Is the dark web the largest honeypot ever created?